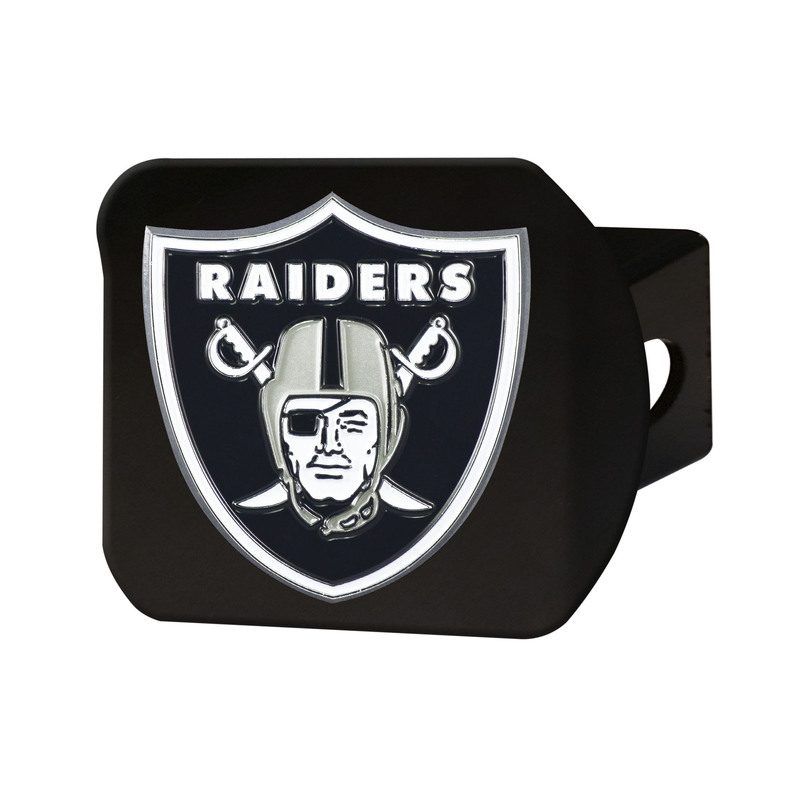 Keep your hitch clear of debris while showing off your favorite team on the go with our Chrome and Black Hitch Covers! Clean your Hitch Cover with standard vehicle wax to keep your pride shining for years to come! Plus, no tools necessary to install or remove.